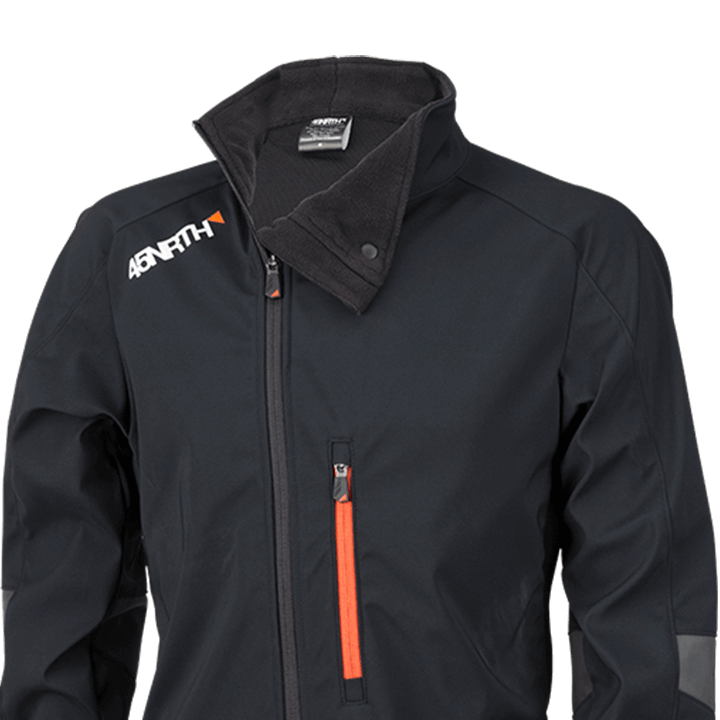 In the battle between you and the bitter cold of winter, there’s only one line of defense: 45NRTH’s Naughtvind Jacket. 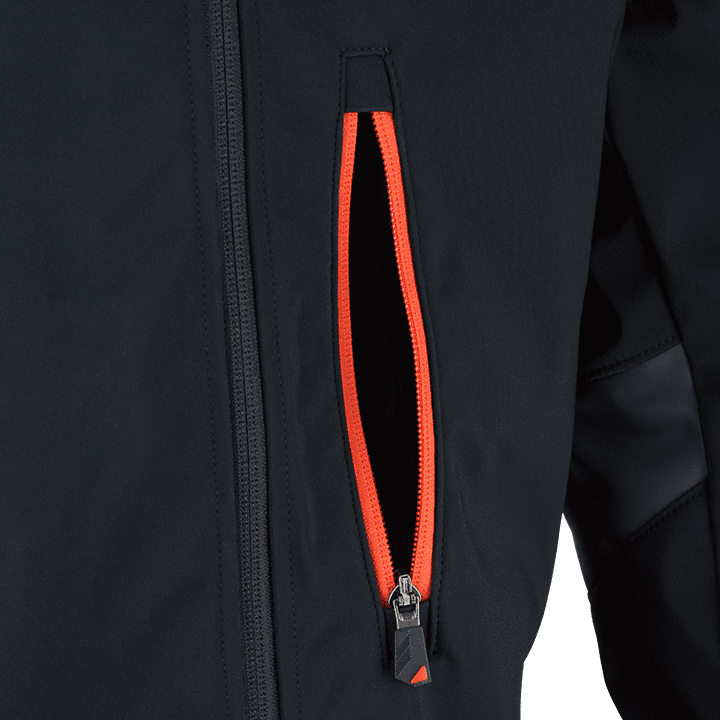 Built for maximum comfort and warmth, our premium jacket finds inspiration in its Schoeller® softshell fabric — a triple-threat of ingenuity designed to breathe, stretch, and protect you from the nastiest of weather. 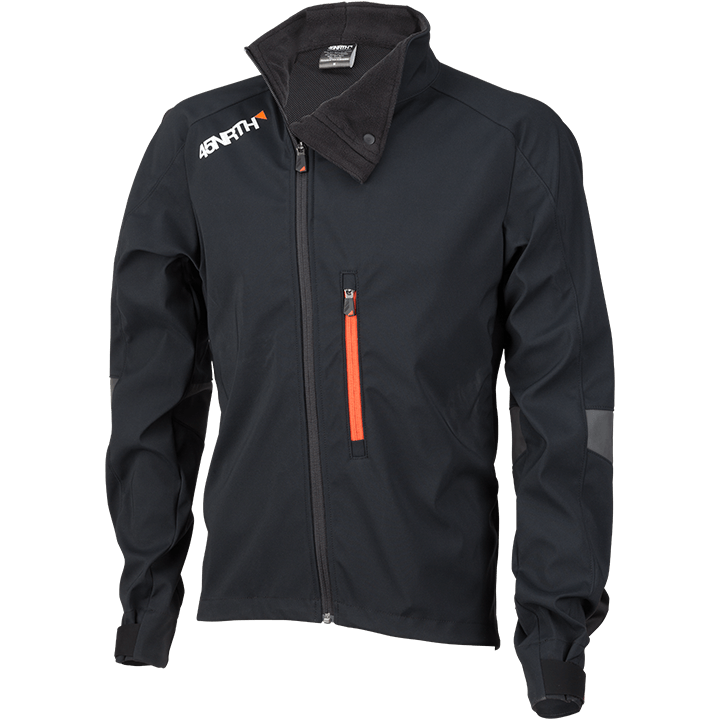 It’s a versatile, multi-functional jacket that puts you in control. Want extra face protection without all that extra bulk? 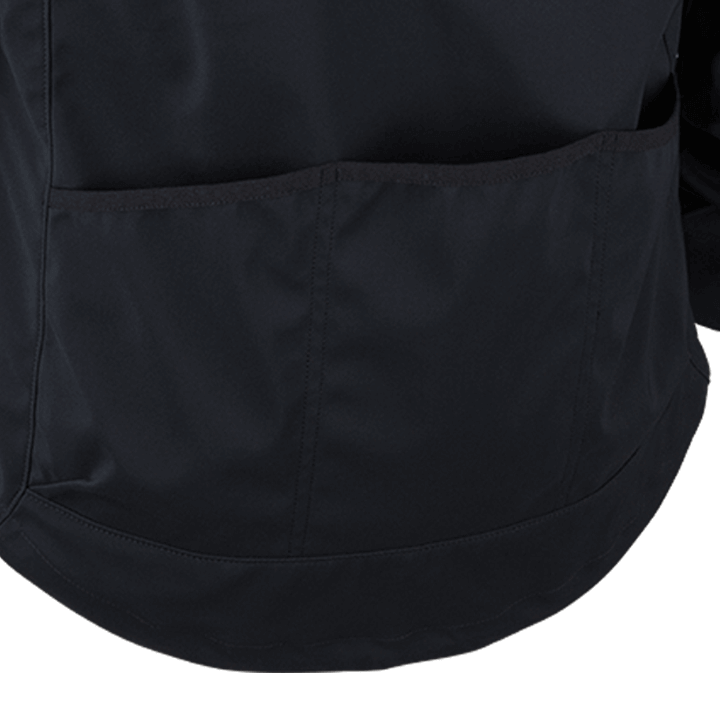 Our innovatively shaped collar and asymmetrical zipper has you covered. 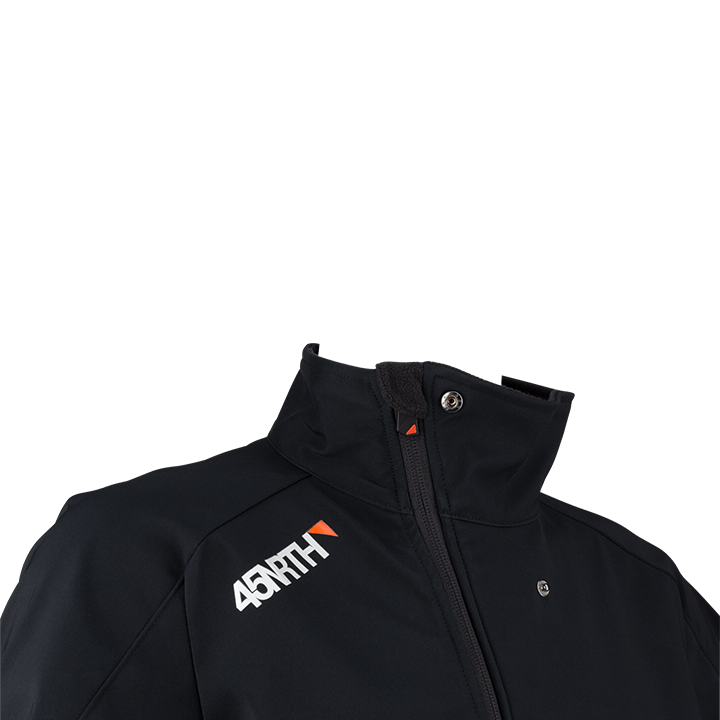 Looking to safely brave the winter darkness? 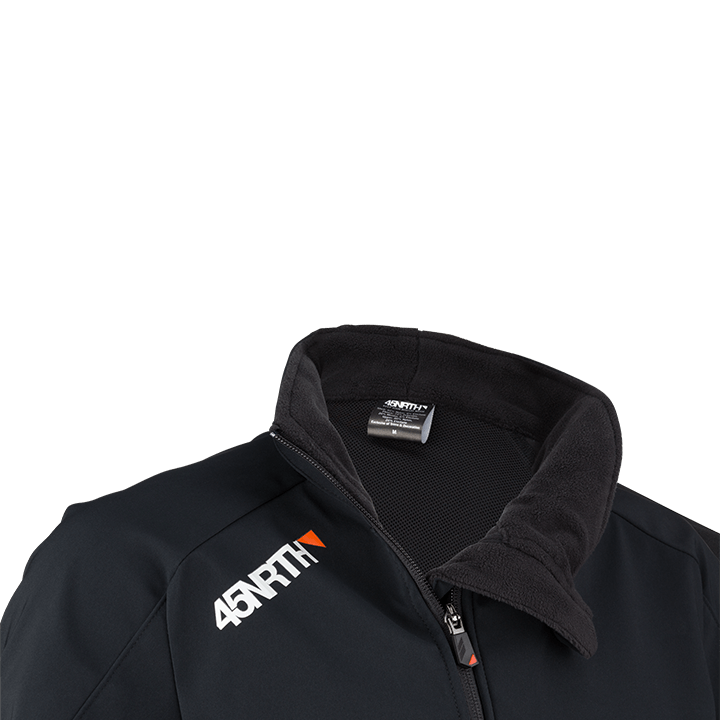 We positioned our reflective material in key areas to send you off with confidence. Hoping to go pack-free? 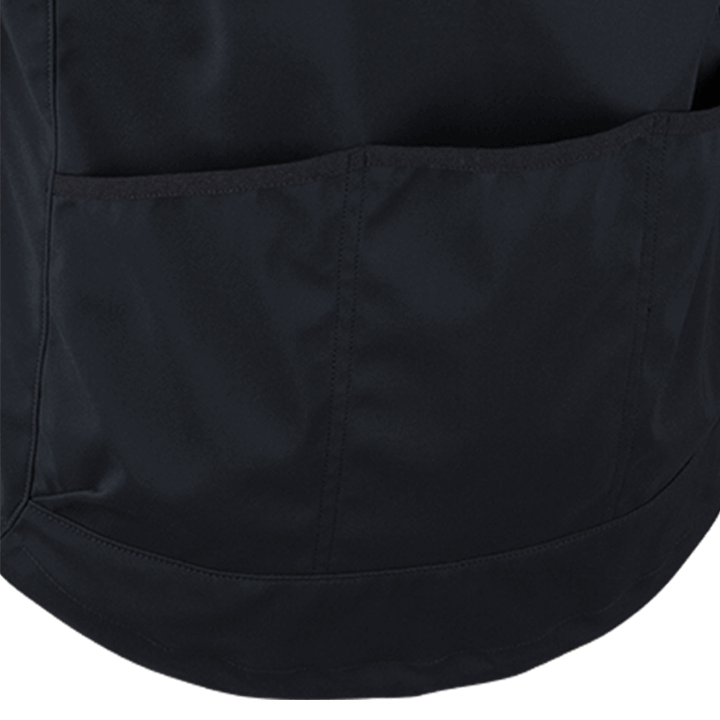 Our three oversized rear pockets and one zippered chest pocket give you the freedom to roam (though the chest pocket does play nice with backpack straps.) 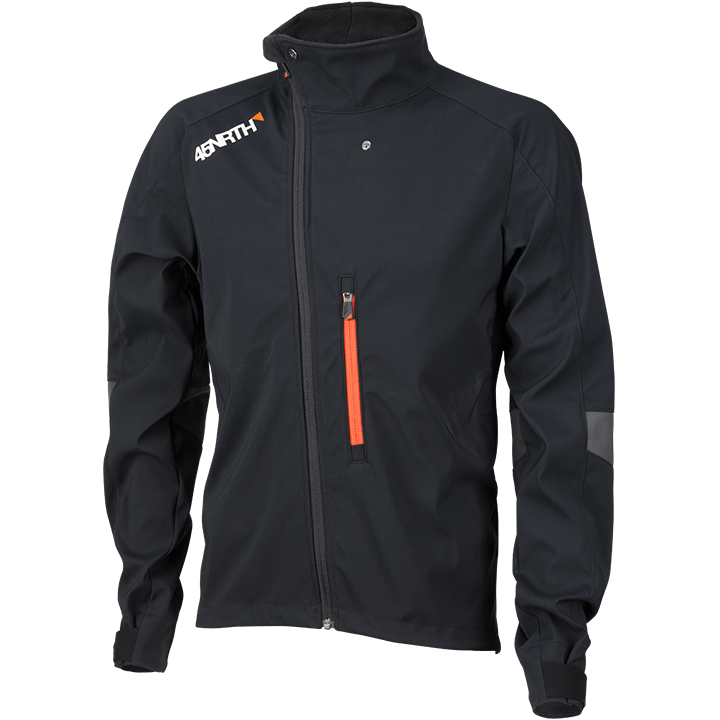 With pit zips and an overlapping back ventilation panel to enhance breathability and prevent overheating, this jam-packed smart-jacket has it all. 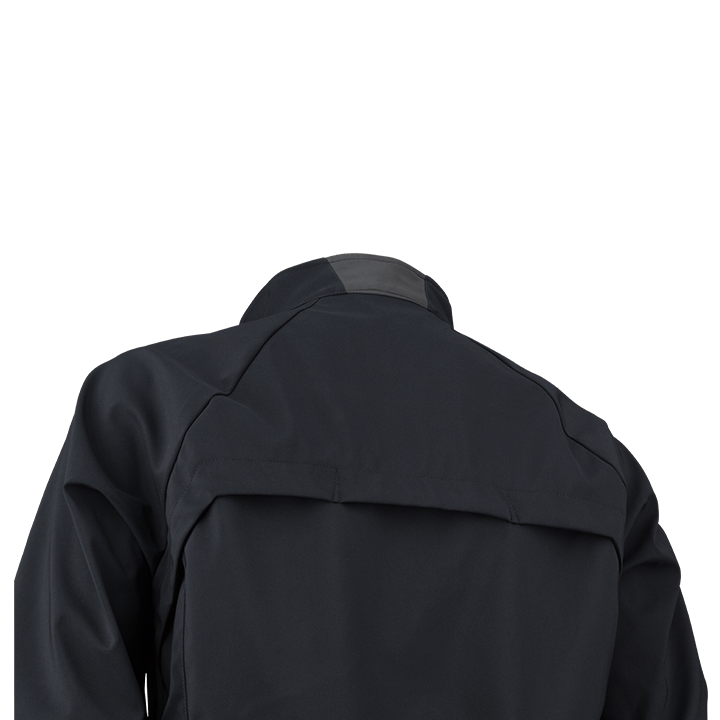 Schoeller® panels breathe, stretch, and protect. 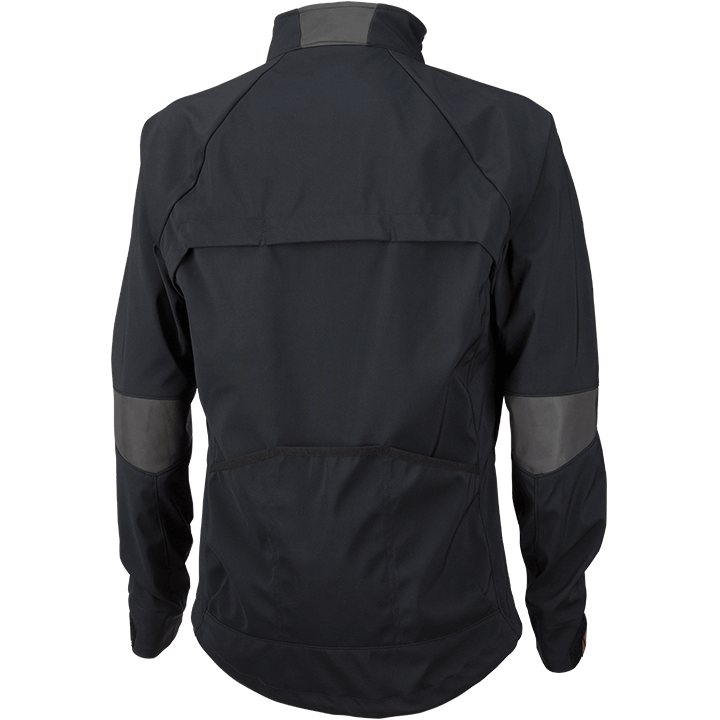 They move with you on the bike for comfort. 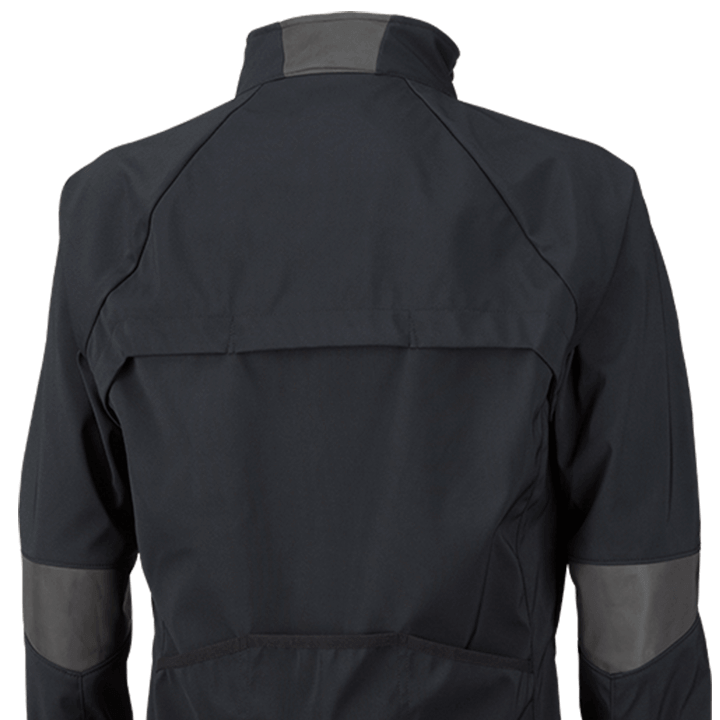 Special collar shape provides neck and face coverage in cycling position and snaps away quickly when not in use. Large armpit vents dump heat quickly. Mesh liner keeps the vent from opening too far and allows easy closure. 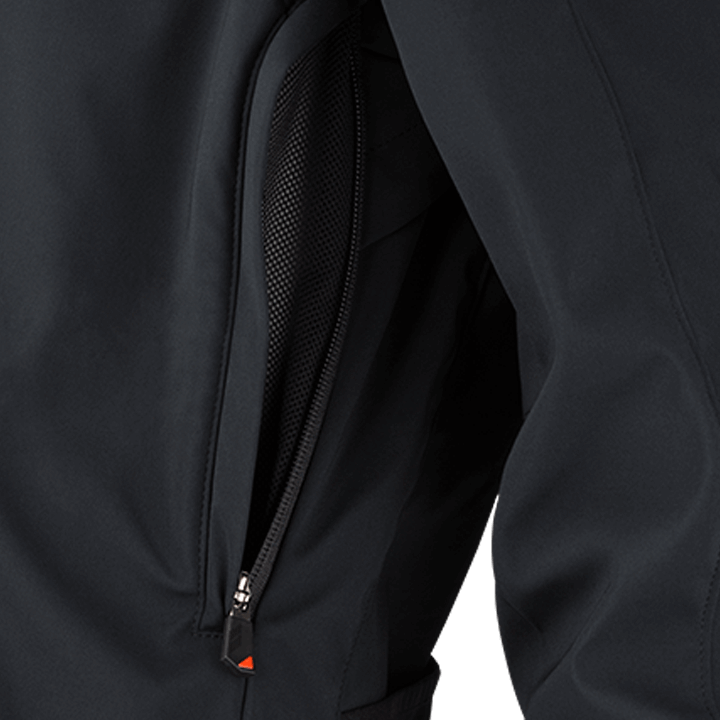 Cycling pockets on the outside provide ample storage and easy access while riding.